Artists and designers often look for ways to expand their use of color. Their exploration leads to several questions: Why do certain color combinations seem harmonious? Why does the appearance of a color change depending on its background? Why does combining colors in certain amounts make a composition appear balanced? The answers to these and other questions can be discovered by studying and practicing the traditional principles of color theory. 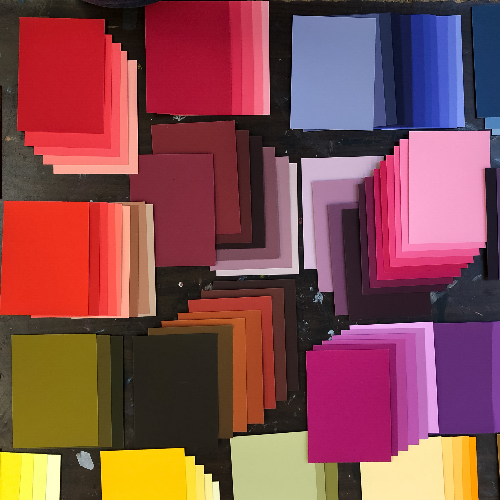 In this workshop students will explore the classic color teachings of Josef Albers through discussions, demonstrations and working hands-on with Color-aid paper. Through experimentation and observation students will complete this workshop with a greater awareness of color, which leads to more adventurous color risk-taking and confident color decision-making. 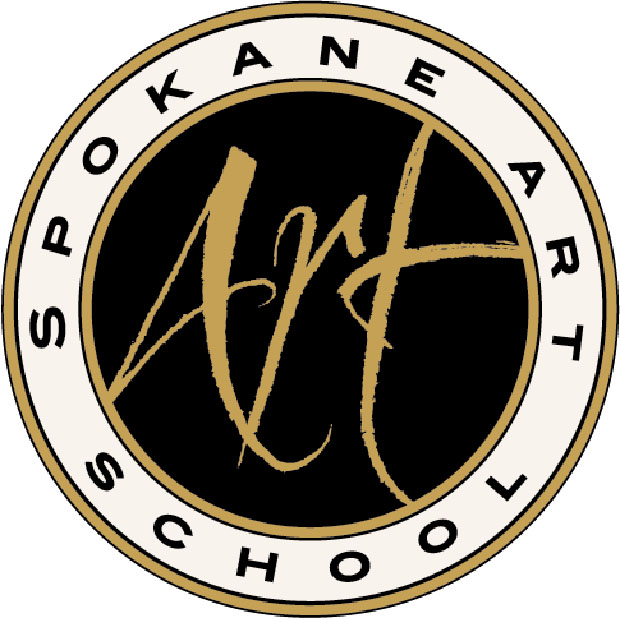 Registration for this class will close on May 9th.